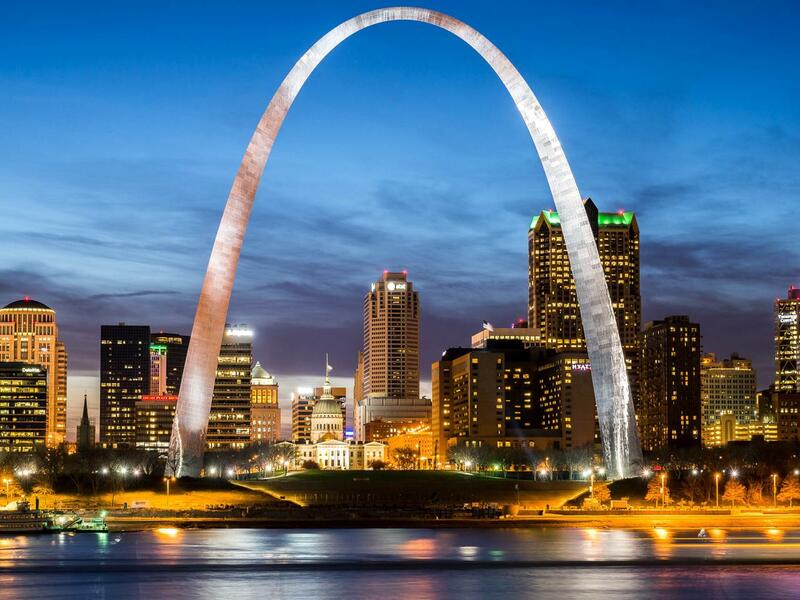 –Built along the western bank of the Mississippi River, on the border with Illinois is where we find Carolyn Noe and the Gateway City. This month we spotlight Carolyn and the Gateway Teen Science Café. To start with, can you tell us in a nutshell about the Gateway Teen Science Café program? What’s special or unique about it? 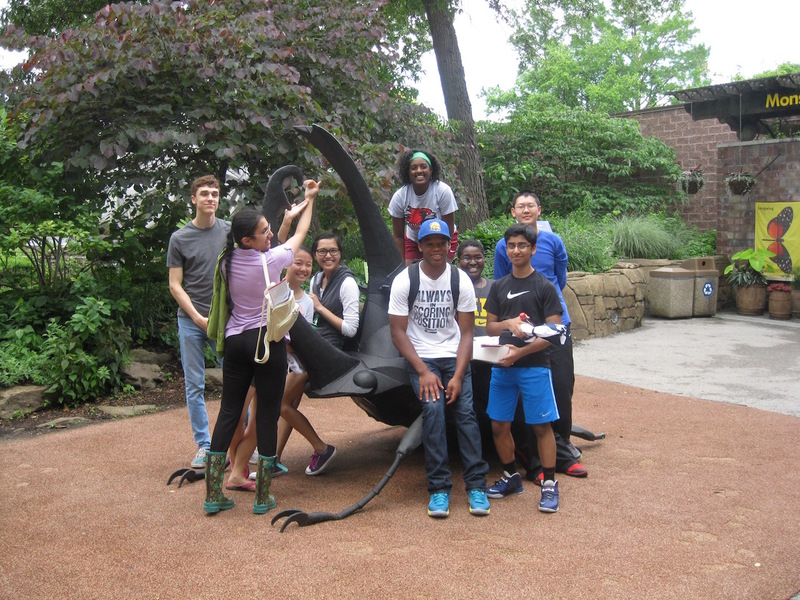 The Academy of Science – St. Louis Teen Science Cafe is based in an urban and suburban environment of the greater St. Louis area. Since the Academy does not have a large space for big cafe events, they provide programs out and about in the community – spaces like co-working offices and local libraries. One thing that makes the Academy’s program unique is that they work with both middle and high school students as leaders and participants. While I was working as an adult leader for the program, I thought it was important to include additional leadership development training, including mentoring of the middle school students by the high school students. This mentoring worked out differently each year – sometimes high school students would create additional learning materials for the middle school students or develop their own leadership training for the younger students. Another way in which the program was special is the Academy’s network of volunteer scientists which allowed students to learn from a variety of top-notch researchers on topics of their choosing. Prior to working for the Academy, I obtained a Masters degree in Museum Studies from the University of Missouri – St. Louis. While a graduate student, I worked for the St. Louis Science Center in their Ecology & Environment gallery as a Graduate Research Assistant. After grad school, I worked for a year at the Sam Noble Museum as their Volunteer Coordinator and worked directly with teens in their summer volunteer program. The program was started about a month after I arrived at the Academy in 2012 and I was so interested and felt it was a good match for my skills that I volunteered to help with the program immediately. I now work for the University of Cincinnati’s LEAF (Leadership, Empowerment, and Advancement of Women in STEM Faculty) as a Program Coordinator. Much of what I learned about coordinating and organizing speakers and events through the Teen Science Cafe has translated to my work here. 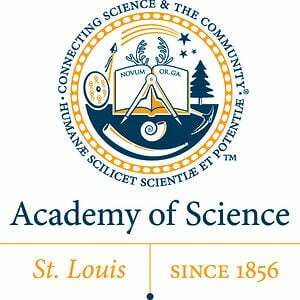 The Academy of Science – St. Louis Teen Science Cafe is run by the Academy of Science – St. Louis, a non-profit focused on connecting science and the community. The teen science cafes are an excellent vehicle for connecting teens to science, particularly through one of the Academy’s strengths of using scientists to communicate directly with the public. The Academy also has a big focus on middle & high school students and being able to adapt the program to include both has been important. When we started the program, we didn’t realize the time investment that would be necessary to kick the program off. In the early days, we had many meetings and a ton of email correspondence to work with our partners, National Network, venues, scientists, students, and so on. While I wasn’t hired to run the Teen Cafe program, it did become a significant part of my job. I think it’s important for new cafes to take an assessment of the time commitment and come up with reasonable benchmarks so as not to get overwhelmed. As a person who doesn’t normally enjoy math, I was surprised to find I really enjoyed the Math Explorations Cafe. The students were really into the activities and the room was full and buzzing with energy. It was a smaller cafe, but the students who were there really wanted to be there – I think in part because many STEM programs don’t focus on math. It was great to provide a cafe that was outside our normal science/engineering focus as well. I think this was also my last cafe, so it was bittersweet. Looking back, I most enjoyed the variety of topics and speakers. It was amazing to see teens learn about neuroscience and conservation while having fun and I think this was due to the truly gifted scientists who wanted the students to experience a sense of wonder and excitement. As I mentioned above, be sure to carve out time for planning, not just organizing a cafe. This can really help in creating an exciting learning environment for the teen leaders, as well as a smooth experience for the scientist presenters and participants. Thanks Carolyn and the Gateway Teen Science Café.